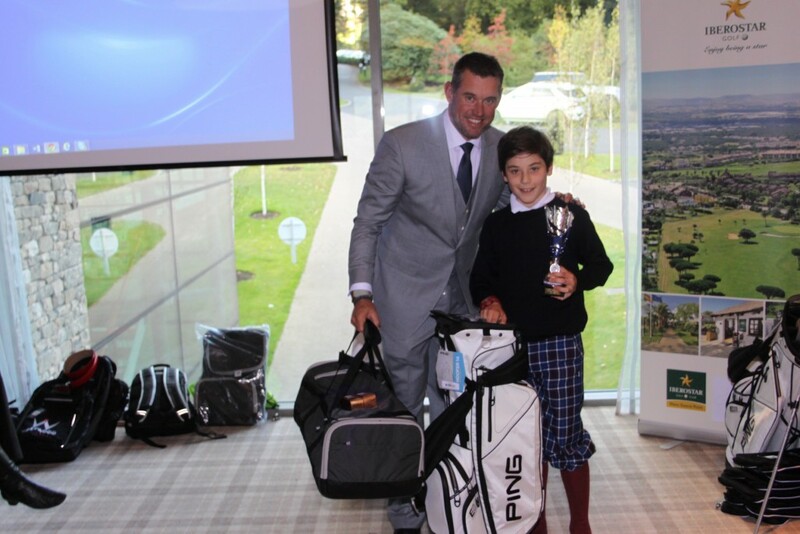 Home / Fashion / Lee Westwood National Golf Camps Winner! 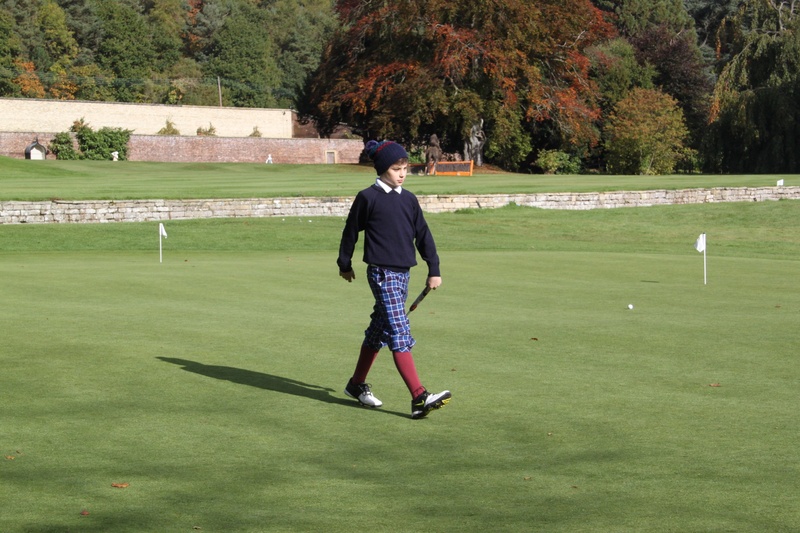 Our model qualified for the Lee Westwood National Golf Camps Final on Monday 12 October 2015 at Close House, Newcastle Upon Tyne, having been top of the leaderboard at the Camps for a year. We are delighted to say he won his U13 category outright following a 9 hole course and skills tests. On what was a beautiful Autumnal day, he had a fabulous time and was thrilled to have met Lee Westwood at such a prestigious setting.